Good hotel ... I cannot understand why this hotel has got negative reviews. It is good hotel and the staffs were really helpful and spoke good english. I stayed in a presidential suite (top floor) with balcony and had no problem at all. We welcome you to enjoy luxury accommodation at budget prices with other like minded travellers who start their journey into India from here. 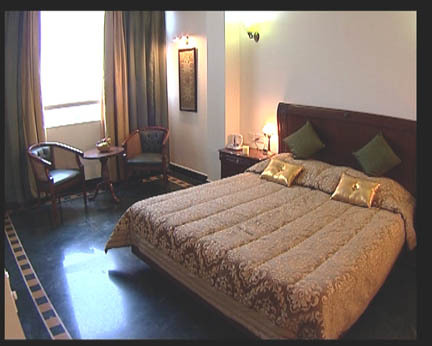 We have 70 well appointed AC Rooms (Including 3 Presidential Suite Rooms) with direct dialing telephone in each room, Cable and satellite colour TV, Refrigerator with soft drink mini bar, attached bath, 24 hrs. running hot & cold water, wall to wall carpet. We have 24 hrs. 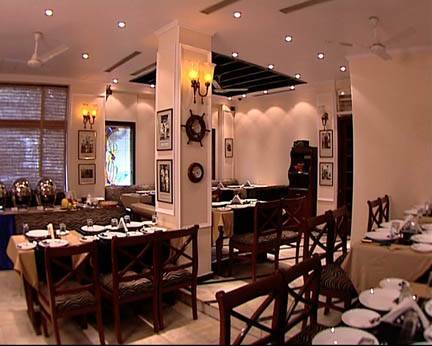 Room Service which caters to both veg and non-veg.-Indian, Chinese and Multi Cuisine. 24 Hrs running Internet cyber cafe and an IATA approved Travel Agency. We require atleat 48 Hours cancellation before arrival. Incase of no show or cancellation then we charge 1 room night. 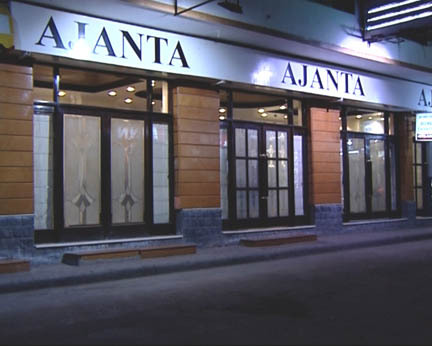 We are located in the heart of the city, diagonally opposite to New Delhi Railway Station and Just Behind Sheila Cinema. 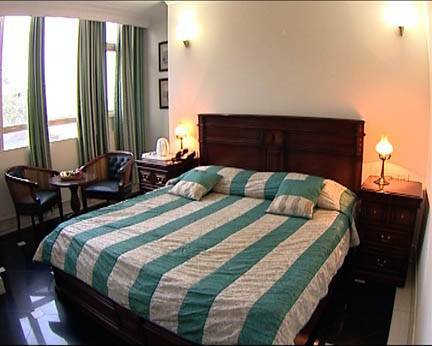 & 10 minutes walk from Connaught Place and most airlines offices from our Hotel. We are also in close proximity to the markets-Sadar Bazaar, Karol Bagh, Palika Bazaar, Janpath.